Klipsch Audio Technologies is an American company that was founded in 1946, specializing in audio products including Image S4i Black In-Ear Headphones. Klipsch S4i is an earphone with 3 button mic and remote system that is compatible with various iOS devices. It can be used as a regular earphone for other devices, but the mic and remote cannot be used. The only devices that support the mic and remote system are iPad, iPhone 3GS or later, 2nd generation iPod touch or later, 120 GB and 160 GB iPod classic and 4th generation iPod nano or later. The remote can also be used on iPod Shuffle. The Image S4i Black In-Ear Headphone is for iOS users using compatible devices that would like a comfortable headset that they can use anytime, anywhere; giving fantastic sound, while successfully eliminating outside noise. This is also for those who would like to control their music playback easily on their devices, as well as use a microphone that provides clarity when talking to another person or using it for recording. Its sound quality is award winning giving you clear and smooth audio that you can listen to even in low volume, preventing damage to your ear. Its ear tips are oval shaped, which ensures that they fit perfectly on your ears. 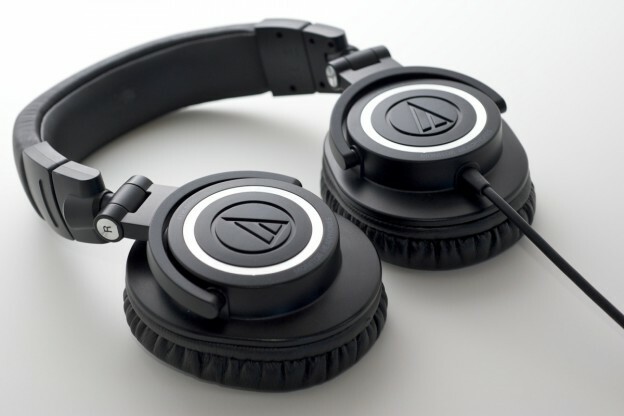 They are comfortable to wear letting you listen to your favorite tracks even for hours. Its 360 degrees mic ensures that your voice is captured properly without having to place it in front of your mouth when speaking. This gives you more freedom to do other things. It cancels vibrations so your voice can be clearly heard on the other end. This is also perfect when you’re recording audio on your device. The remote control lets you easily access and play your audio files. Its cables are durable and tangle resistant. Its sleek design allows you to use it wherever you go. The Image S4i Black In-Ear Headphone has a 3 button remote control and mic, which comes in pristine white and sleek black finish. Its 360 degrees mic ensures crystal clear calls. 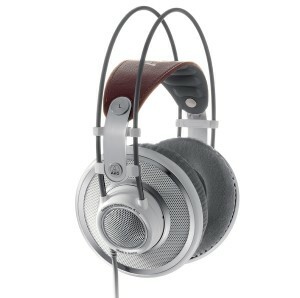 It has dynamic moving coil micro speaker and weighs 11.9 grams. This product also has 110dB SPL/mW sensitivity, -16 noise isolation, 3.5 mm input connections, 18 Ohms impedance and 10Hz-19kHz frequency response. It has a dimension of 8.5mm. It comes with 3 different sizes of ear tips to ensure that it fits the user’s ear canal perfectly. It has a clothing clip that you can use for it to stay in place especially when you’re on the move. It also comes with a case where you can keep it secured. 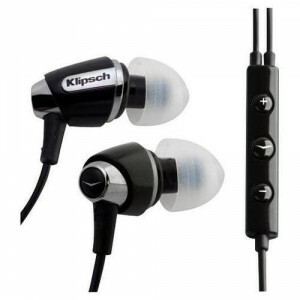 The Image S4i Black In-Ear Headphone is an excellent product from Klipsch. You can choose from the three sizes of its oval shaped ear tips for a comfortable fit so you can use it for an extended period. 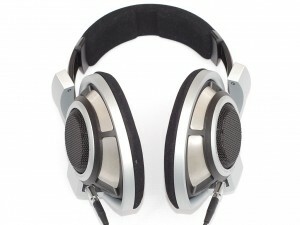 It also helps eliminate outside noise, optimizing your listening experience. Its 3 button remote gives you better control on your device. Its 360 degrees mic lets you easily talk to your phone even while doing other things. 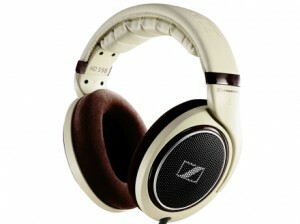 Its vibration cancelation feature ensures that the other person on the line hears you perfectly. 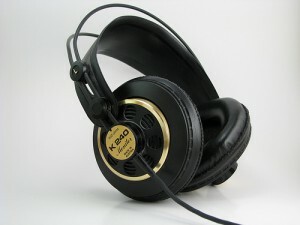 Most of all, you will be able to enjoy your music better because of its high quality sound. The Image S4i Black In-Ear Headphone provides better control on your files with its 3 button remote. It is also stylish and comfortable. It gives crystal clear sound when listening to music, as well as when talking to another person on your phone. The only disadvantage is that the 3 button remote and mic is only compatible with specific devices. Shure Incorporated started supplying radio parts kits back in 1925. 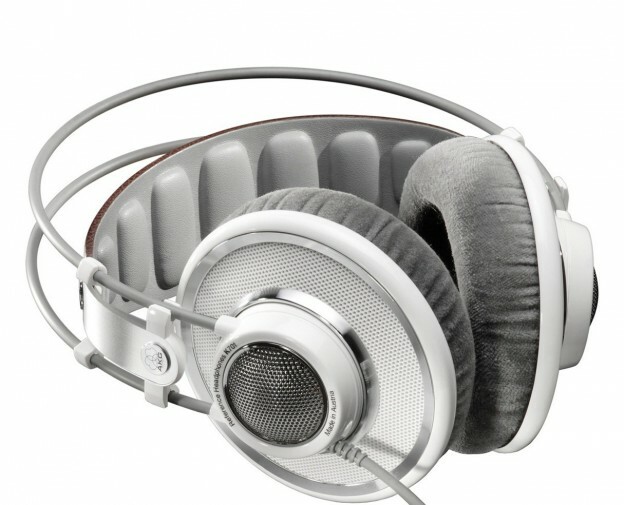 This American corporation is now a huge manufacturer of audio electronic products such as microphones, mixers, as well as headphones and earbuds. 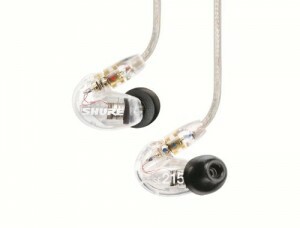 Shure SE215 is one of its products. This over the ear type of earphone gives you a good listening experience, while eliminating the background noise that you don’t want to hear. Its Dynamic MicroDriver, which is the SE215, makes this possible. It is sleek, detachable and convenient to carry around, as well as store. 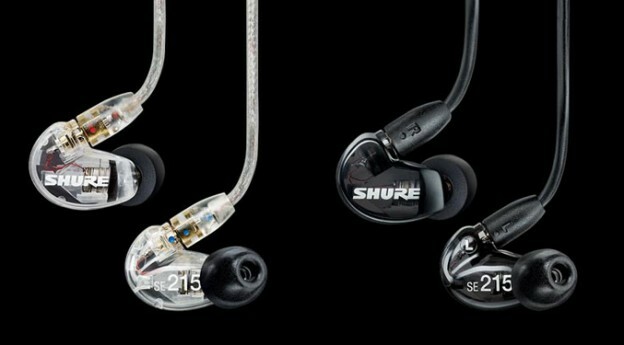 The Shure SE215 Sound Isolating earphone is for everyone who would like to optimize their listening pleasure. 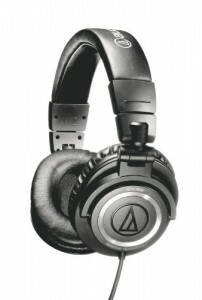 If you are a music lover who always listens to your favorite music, you would love this product. It lets you clearly listen to the sound. Since outside noise is being blocked, you will be able to focus more on what you are listening to and not be distracted whether there are noisy vehicles, chatting people or crying kids around you. This is also for professional musicians or music producers working on their projects. The clarity of the sound will let them hear its details properly. 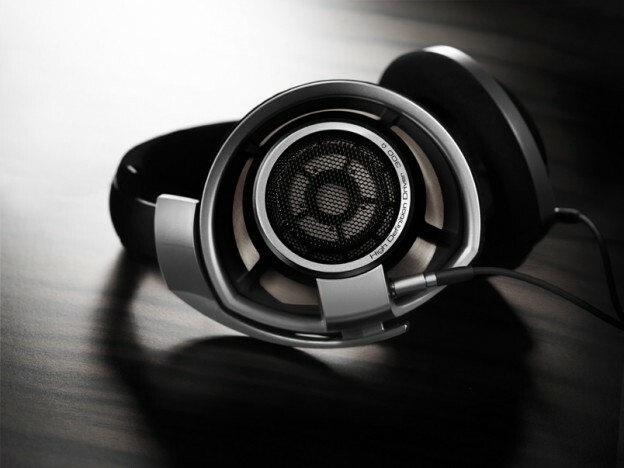 Its SE215 Dynamic MicroDriver gives detailed sound that enhances listening experience. This also helps professional musicians in learning new songs, as well as creating new ones. 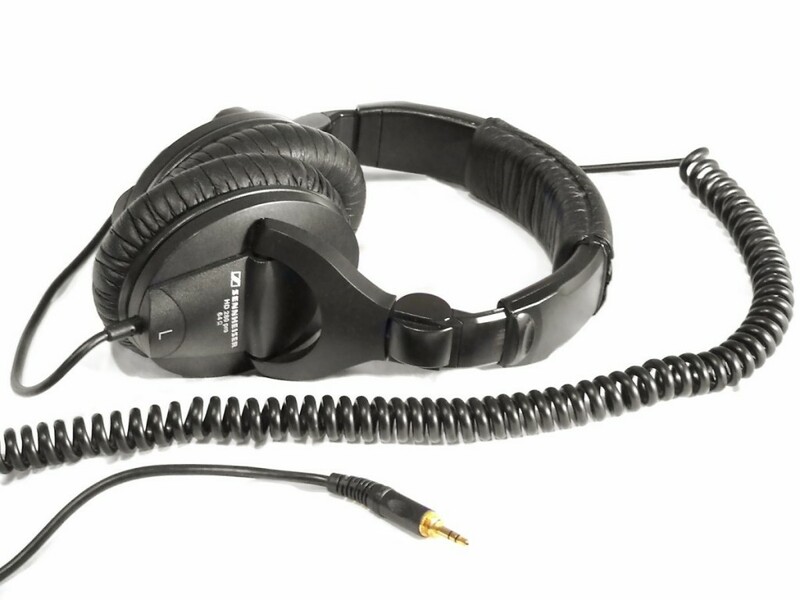 It is designed to effectively isolate sound from the outside environment as long as it is the correct fit. Its lightweight makes it comfortable to wear even for several hours. Since this is an over the ear type of earphone, you don’t have to worry about cables getting in your way, which could be annoying. Its cables can be detached, making replacement convenient in case they get damaged for some reason. The different sizes of sleeves gives a perfect fit for every person using it. The Shure SE215 Sound Isolating earphone offers up to 37 dB of isolation, which is an effective way to cancel outside noise. 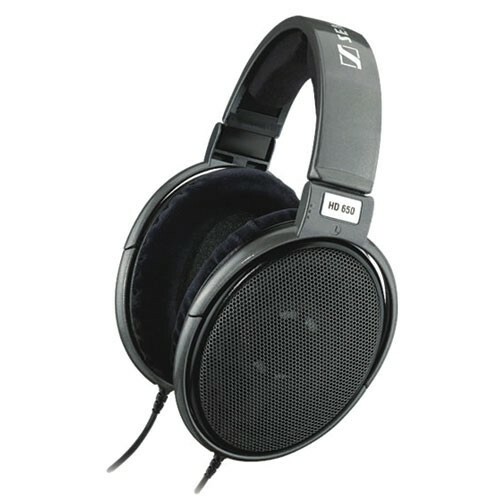 Combined with its Dynamic MicroDriver, it lets you enjoy high quality sound without being bothered by background noise. 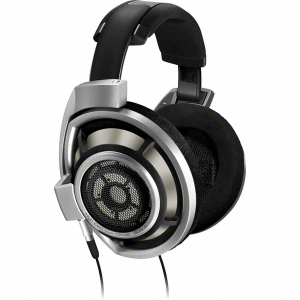 It has 107 dB SPL/mW sensitivity, 20 Ohm impedance and frequency range of 22Hz – 17.5kHz. Its detachable cable is 64 inches with wireform fit. It is available in clear, as well as in translucent black. 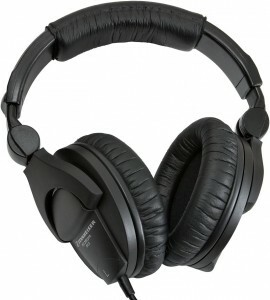 It is configured to be placed over the ear with nozzle angle providing comfort. It is also lightweight and compact. 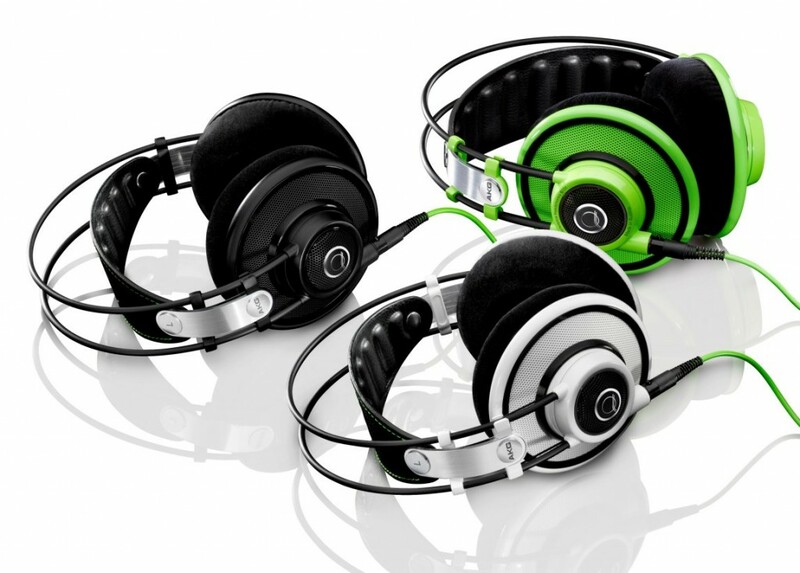 Its black foam and flex sleeves come in small, medium and large sizes to perfectly fit each user’s ear. This is important in eliminating unwanted noise. It also comes with a carrying case that you would find convenient especially if travelling. You can secure your earphone using this case to prevent damage, as well as avoid the cables from being tangled. 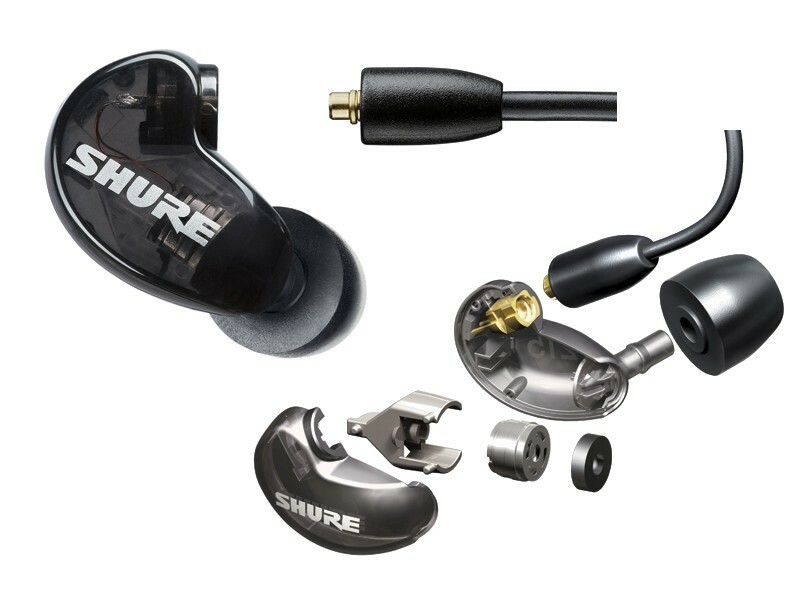 The Shure SE215 Sound Isolating earphone is a good option for personal and professional use. 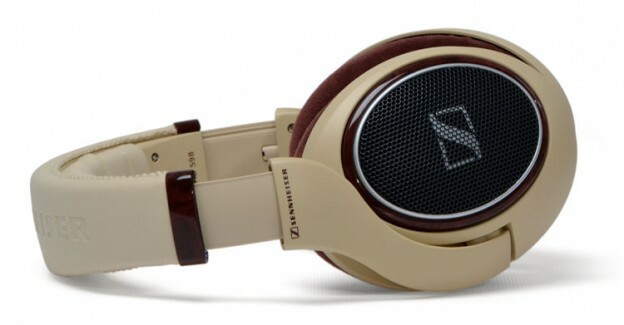 Its quality sound that comes with enhanced bass lets you listen to music and appreciate every details of it. 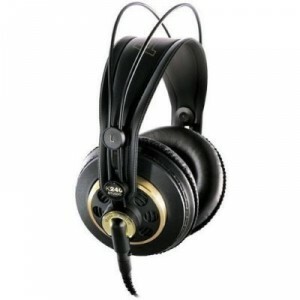 Its varying sizes of sleeves ensure that there is something that would fit perfectly on the ears of each user, thus providing comfort, as well as maximize noise isolation. Its detachable cables do not only let you store your earphone easily, they also bring convenience as they can be easily replaced in case of damage. 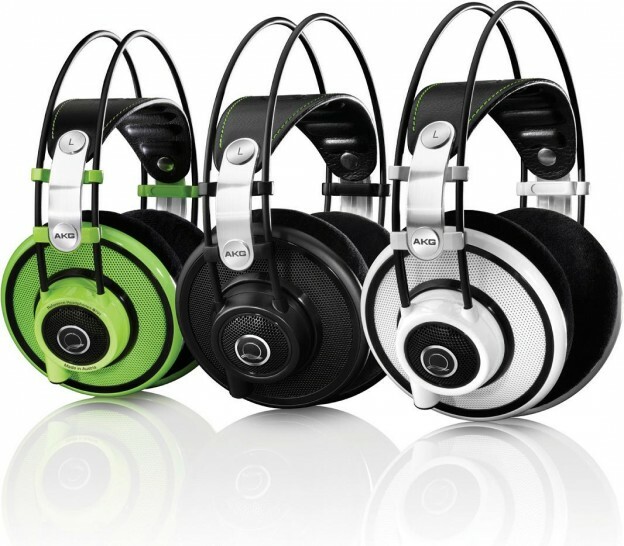 This product has several advantages including high quality sound and excellent noise cancellation. It is comfortable to wear as it comes with different sizes of sleeves to choose from. The cables are detachable, which can be replaced if needed. While this is a fantastic product, it also comes with some drawbacks. The treble could still be improved and it doesn’t come cheap.